Routhier F. Mobilité en fauteuil roulant et participation sociale : quelques approches innovantes. Talk presented at Hôpital Raymond-Poincaré, Université de Versailles-Saint-Quentin-en-Yvelines; 2016 Feb 9; Garches, France. Routhier F. Wheeled Mobility to enhance activity and participation of older adults. Proceedings of the 7th Annual New Brunswick Health Research Conference 2015. Fredericton, NB, 2015 Nov 3rd. Viswanathan P, Wang RH, Sutcliffe A, Kenyon L, Foley G, Adams M, Archambault P, Black B, Blain J, Bresler M, Cotarla S, Demiris Y, Giesbrecht E, Gardney P, Gryfe P, Hall K, Mandel C, McGilton K, Michaud F, Mitchell I, Mortenson B, Nilsson L, Pineau J, Smith E, Zambalde E, Zondervan D, Routhier F, Carlson T, Kirby L, Simpson R, Miller WC, Mihailidis A. 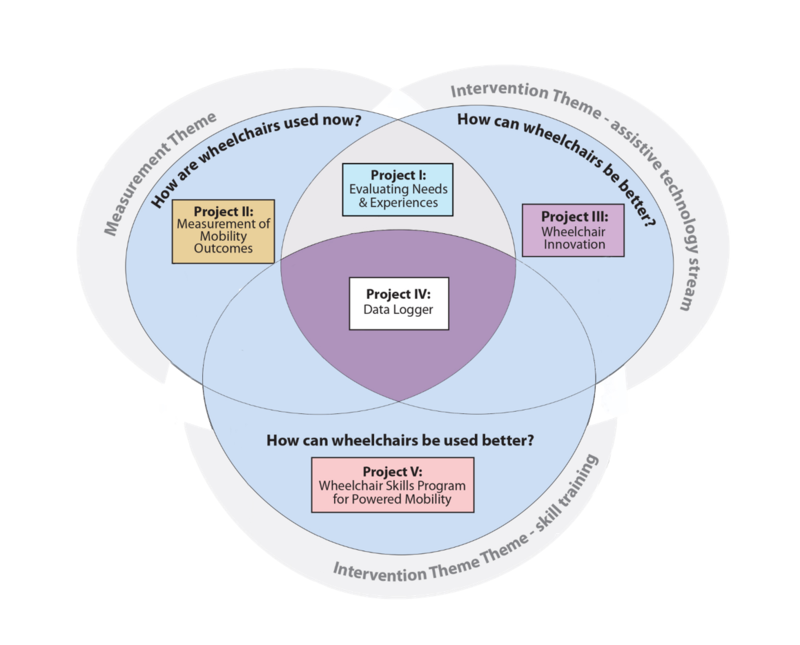 Smart Wheelchairs in Assessment and Training: A Consensus Workshop. Proceedings of the International Seating Symposium; 2016 March; Vancouver, BC, Canada. Mortenson B, Kirby RL, Clarke LH, and Goldsmith CH. Measurement Properties of the Wheelchair Skills Test for Scooters. Paper presented at the 32nd International Seating Symposium. Vancouver, B.C., 2016 March 1-4. Rushton PW, Miller WC, CanWheel Research Team. Understanding and Improving Power Mobility Use Among Older Adults: An Overview of the CanWheel Program of Research. Proceedings of the Association for the Advancement of Assistive Technology in Europe; 2013 September 19 – 22; Vilamoura, Portugal. Miller WC, Rushton PW, Mortenson B, Smith E, CanWheel Research Team. Canwheel: A Canadian Research Team Dedicated to Improving the Power Mobility Opportunities of Older Adults. Proceedings of the International Seating Symposium; 2015 March; Nashville.